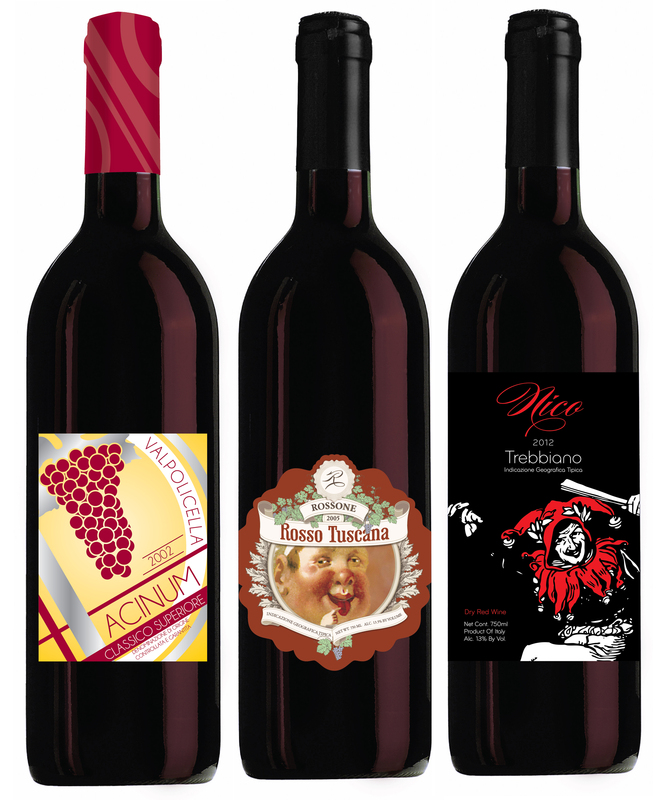 Vias Imports is one of the biggest importers and distributors of Italian wines in the US. To stay contemporary and attract the American consumer, new labels were created to tell the story of the wine and the makers. Each utilizes various finishing and printing techniques as well as concepts that link back to their Italian heritage.